For CF Patients, their Families and Trusted Supporters who want to Share, Prevail and Connect in a Private Setting. With the best, most current and professionally approved information. Clinic Approved documents, the best CF News sources, Daily Updates from CF Chapters worldwide. 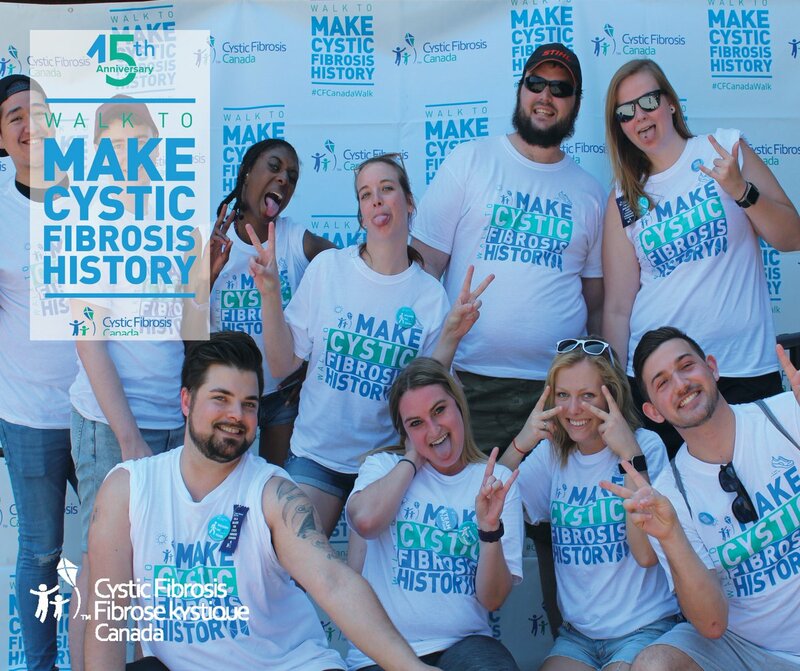 Connect with Other CF’ers; Participate in Groups; Start y Group; Connect with a Mentor or Kindred Spirit; Be a Mentor. CFTies is a private CF community for Patients, Family Members and our Trusted Supporters. To register, your status must be validated by a CF Clinic or existing CFTies Member. Make a comment. Anything. It's important.